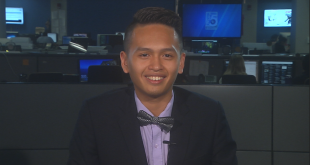 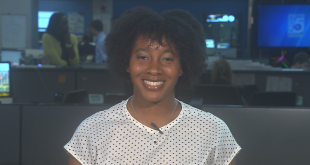 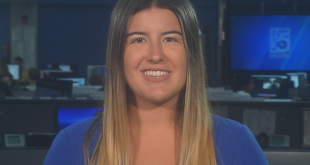 Dakota is a reporter for WUFT News who can be reached at 352-392-6397 or d.williams@ufl.edu. 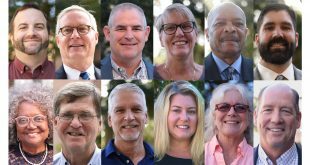 In the month prior to the 2018 statewide election in Florida, WUFT questioned candidates running for office at the federal, state and county levels. 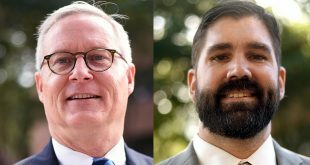 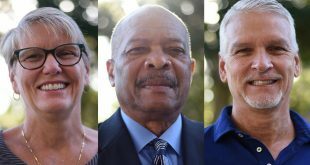 Three candidates are running to represent Alachua, Putnam and Marion counties in the state Senate. 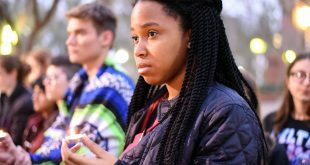 UF students Fennzia Guerrier and Christyna Conway, who met while attending Marjory Stoneman Douglas High School in Parkland, Fla., led a candlelight vigil on the UF campus in honor of the 17 victims who died in the school shooting. 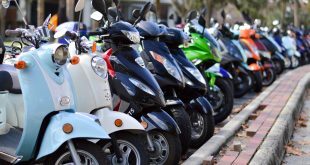 A bill proposed by state Sen. Keith Perry would require those under 21 operating or riding motorcycles, mopeds or scooters on a public road to wear a helmet. 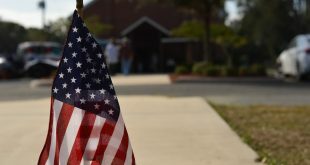 The show of support this holiday weekend reminded Archer veterans of the rich resources the community has to offer. 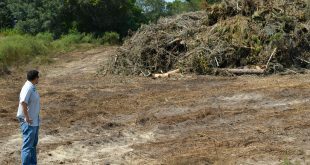 North Central Florida counties have submitted their plans for debris cleanup following Gov. 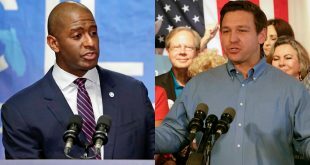 Rick Scott's Monday directive that they do so, and one, Columbia County, says it's almost done. 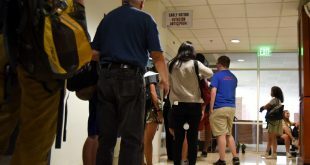 University of Florida President Kent Fuchs announced his support for Deferred Action for Childhood Arrivals following the Trump administration's Tuesday announcement to end the program. 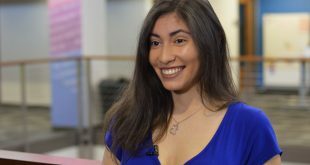 “The DACA program and our 'Dreamers' add significantly to our university’s excellence in education, research and the economic impact the university has on our state," Fuchs said in a statement.